Stay with us between 19 April and 3 May 2019 and receive a 20% discount on your booking! Minimum 2 stay applicable and quote the word EASTER when making your booking to qualify for the discount. 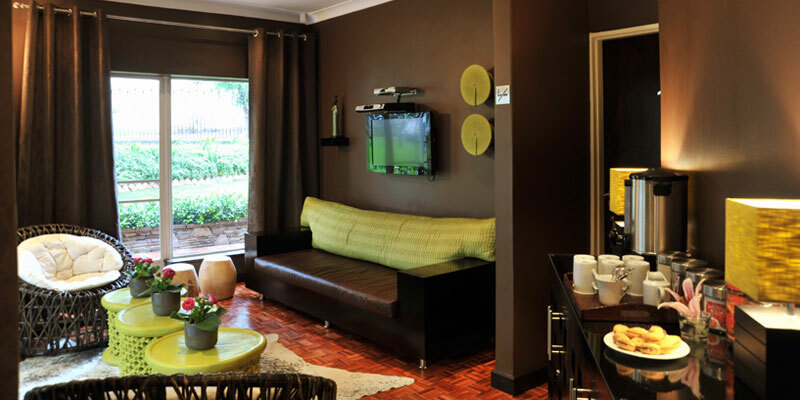 Our luxury rooms are decorated in the same contemporary style as the Executive Rooms. 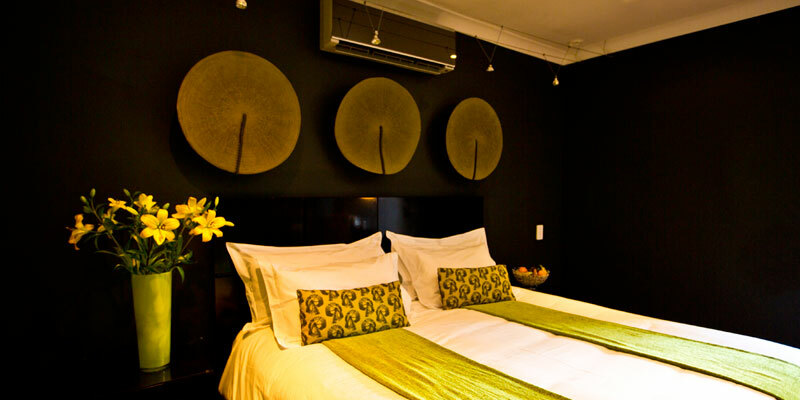 The beds are queen-size and each room has an en-suite bathroom (with shower). The floors are wooden teak and the decor is up-market and of high quality. Our executive rooms are decorated in a contemporary African style, all with en-suite bathrooms (two rooms have a bath and shower), the option of king-size or single beds, teak-wooden floors and high quality modern up-market finishes. 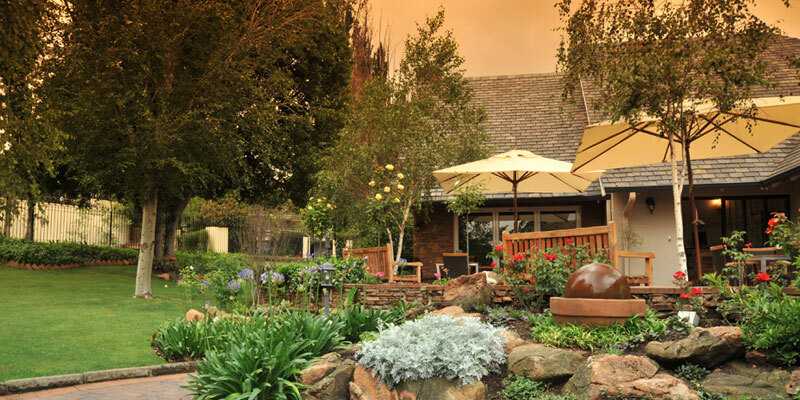 Glendower View Guest House is situated just a short drive away from your favourite past time activities. 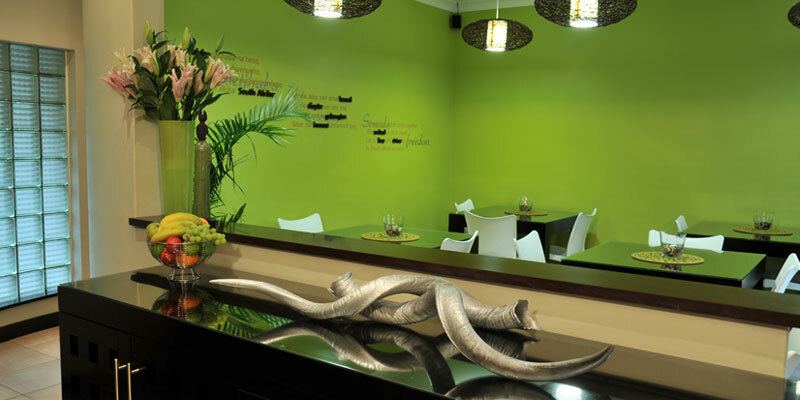 We are also within proximity to more than 5 shopping centres for you to choose from. Besides shuttles to and from OR Tambo International Airport, we offer daily shuttle services to and from the office should you not have access to a vehicle during your stay with us. For a detailed list please click on one of the tabs listed above.